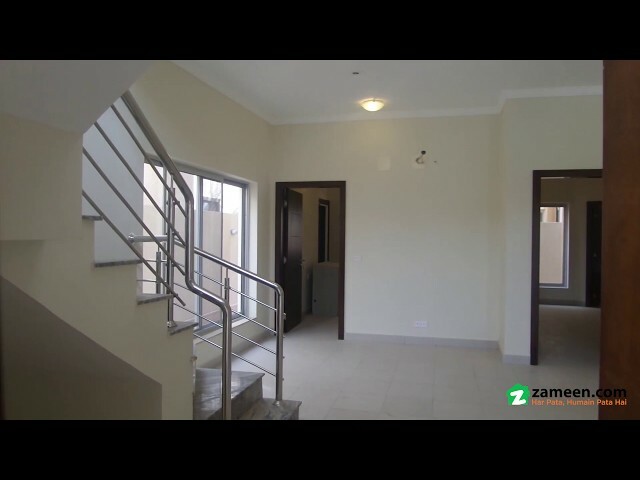 I would like to inquire about your property Zameen - ID14266361. Please contact me at your earliest convenience. Universal Property Network offers a great opportunity for you in Bahria Town Karachi. 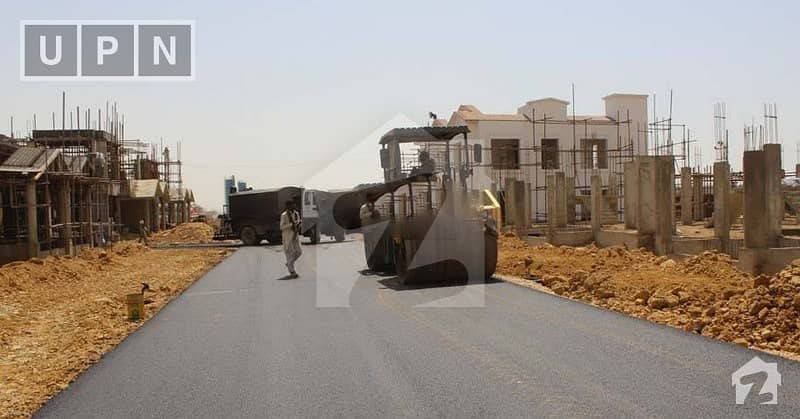 Get a 200 Square yards (8 Marla) villa located at an excellent location in Bahria Homes Karachi at a price of Rs. 1. 05 Crore (Own Price). 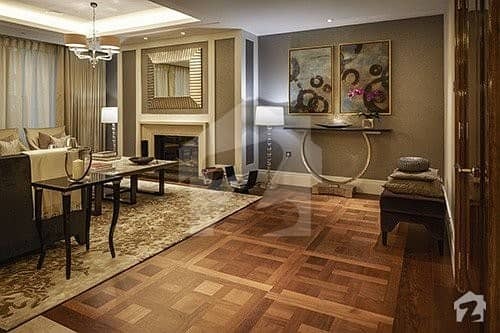 Bahria Town Homes is the true reflection of a classy living in the heart of Pakistan’s biggest city. 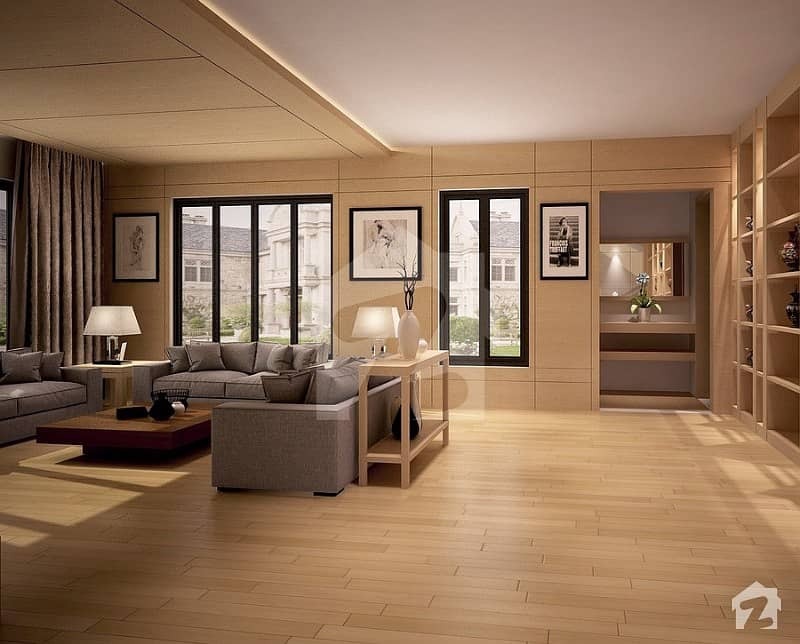 The complete luxurious lifestyle is assured in this housing society by provision of world-class facilities and architectural brilliance. 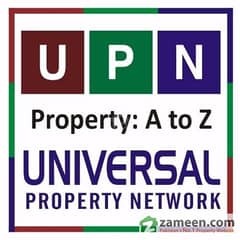 For more details and expert advice, Universal Property Network (UPN) is here to serve you with the very best information.